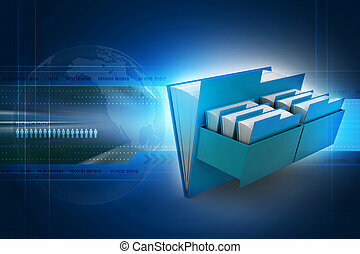 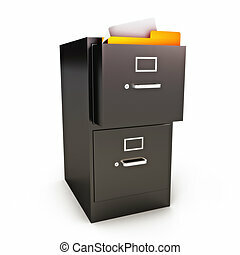 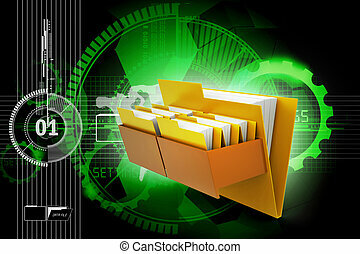 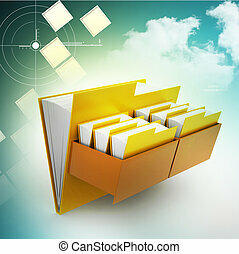 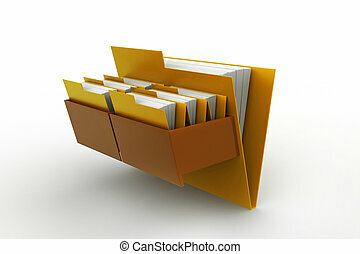 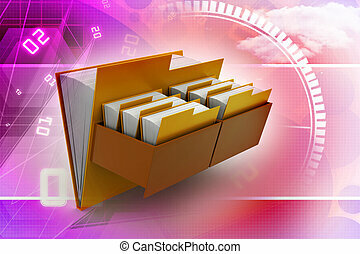 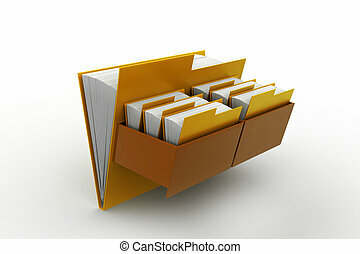 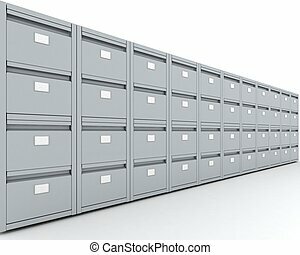 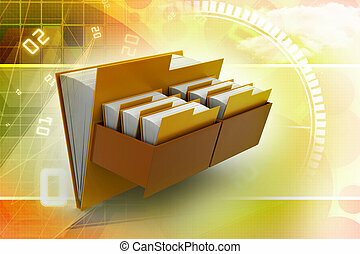 File cabinet with files on a white background. 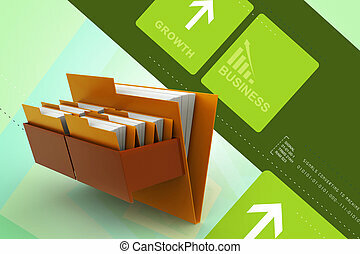 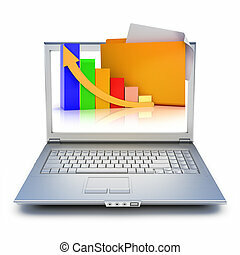 Laptop with file folders and graph extruding from the screen on a white background. 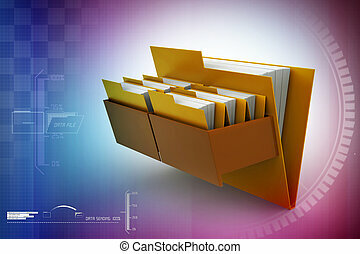 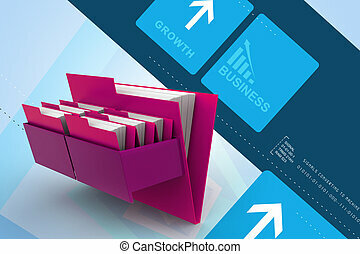 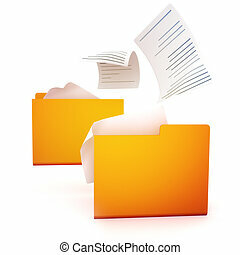 File transfer concept with file folders. 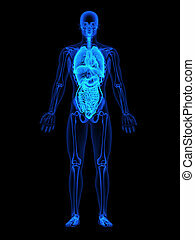 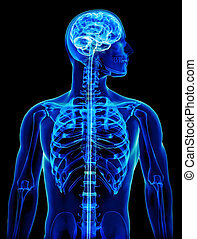 Human xray with focus on mid section internal organs. 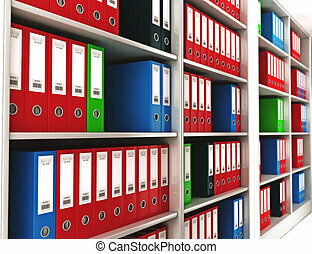 Office ring binders on a bookshelf with depth of field. Cloud computing concept design. 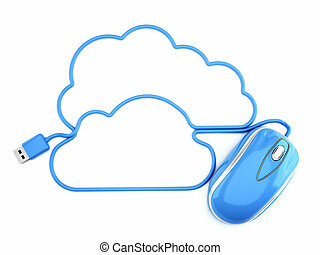 Mouse with cord in the shape of the clouds. 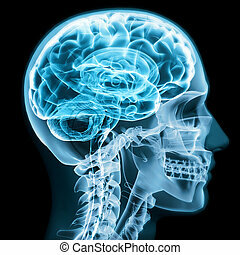 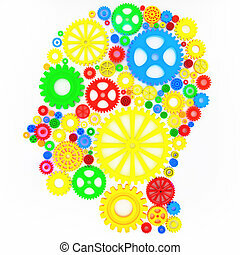 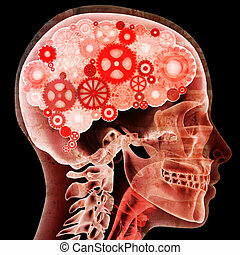 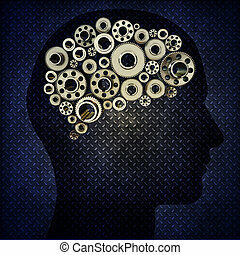 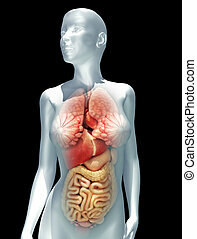 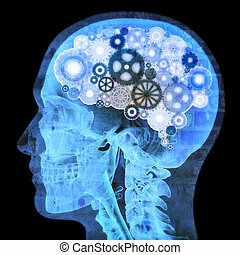 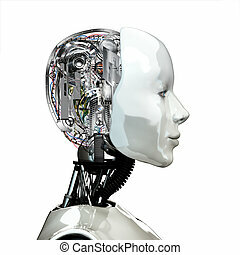 A robot woman head with internal technology ,side view isolated on white background.